Join us at SMOKE FREE Harmony Manor Apartments, where seniors (62+) and those with disabilities feel at home. This small town environment is one hour from Rochester. The community room has a variety of scheduled activities. It includes an elevator and lovely breezeway. Plus you can bring your pet with you. Our staff is like extended family that will take care of the mowing and shoveling. 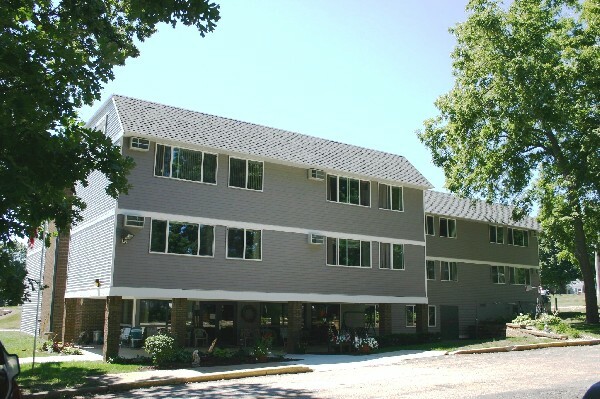 If you are ready to take the next step to independent living, give Rosie a call today for a tour. You'll be glad you did.